Nevada was the first state in the United States to offer full fledged sports betting, and now it could become the first to put the clamp down on a group of people who make money from providing information to bettors. The state is considering a piece of legislation that would revise current regulations on gaming to gain more control of those offering sports tout services. A sports tout service is essentially one that provides advice on wagering to people in an effort to assist them with making their bets. It can be a very valuable enterprise, as bettors will pay significant fees in exchange for the opinions of reputable people in the space. Nevada will consider whether those sports tout services and the people behind them need to be licensed, registered and found suitable or approved to conduct business in the state before continuing their businesses. If the measure passes, then they will also be required to pay a fee for initial registration as well as any future renewal requirements. The bill concerning the potential licensure and regulation of sports tout services was introduced in the Nevada Senate on November 21. 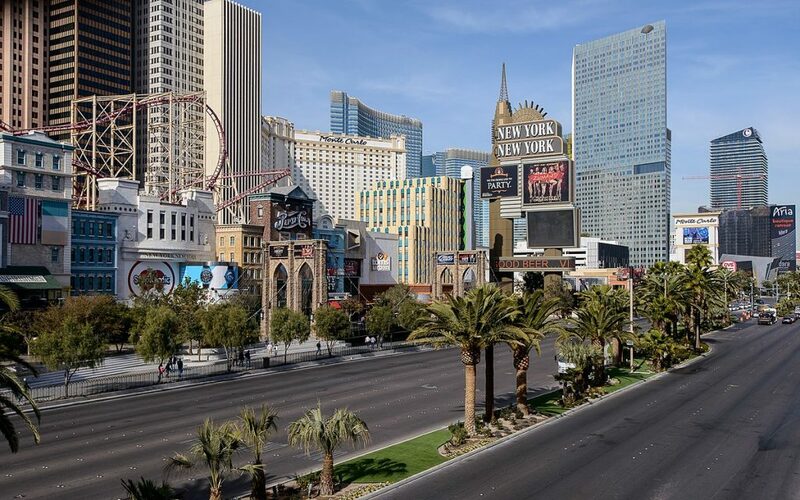 If the bill passes and is signed by the governor, then the Nevada Gaming Commission will be in charge of enforcing the new regulation and registration of sports tout services. It appears that any change in the current Nevada sports betting laws that affects sports tout services would necessarily be limited to sports touts that either are based in Nevada or are providing services to individuals located in Nevada. Therefore, it seems as though effective regulation could be quite difficult should the measure become a part of the law.